Friday, February 1st, 2019 -- Three Arizona players were named to the U.S. Under-18 Men's National Team. Registration for the 2019 Adult State Cup is now open! March 15-17 with the following divisions: Men's Open, Men's 30 , Women's Open, Women's 30 , COED. Register here. 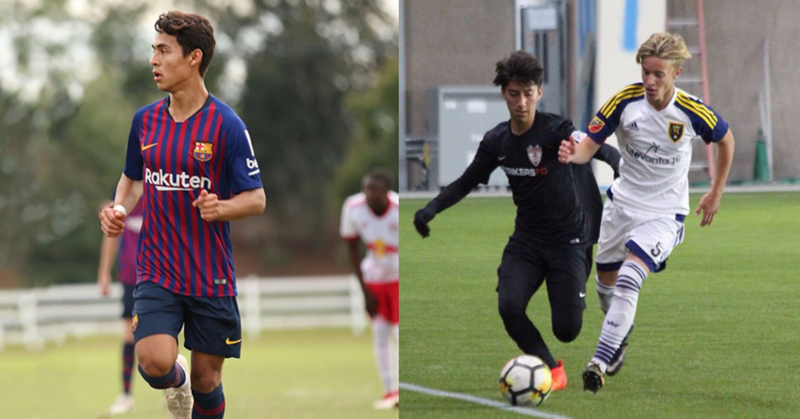 Traveling to Carson, California are defenders Erwin Martinez (Real Salt Lake/Gilbert) and Christian Ortiz (Barca Academy/Yuma) and forward Bryce Duke (Real Salt Lake/Phoenix). The camp will be from February 1-7 and all of the players on the roster are age-eligible for the 2019 FIFA U-20 World Cup.